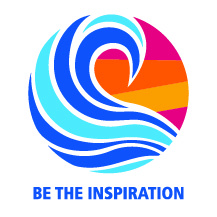 Our conference theme is “inspired by the Family of Rotary”. The conference will take place in Winnipeg May 2-5, 2019 at the Canad Inns Destination Centre Polo Park, 1405 St Matthews Ace., Winnipeg, MB R3G 3P7, Ph: (204) 775-8791. The RFE trip to India was a huge success in a number of ways. 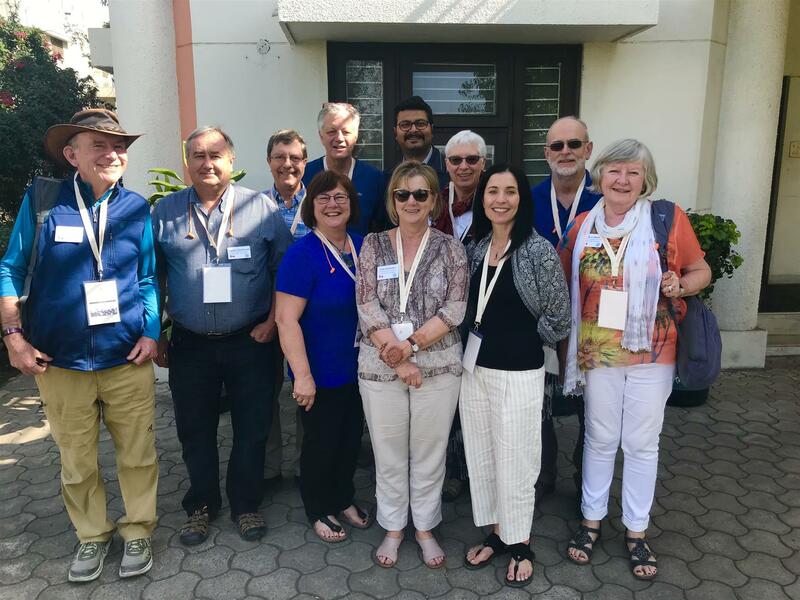 The participants bonded as a team and many Rotary friendships were forged between the members and their Indian counterparts. As well, we were very impressed with the variety and depth of the humanitarian projects that the Rotary Clubs of District 3040 have undertaken in an effort to make a positive impact on the lives of ordinary citizens. From dialysis to eye care to drowning prevention, District 3040 is working hard to bring a better standard of living to many. We came away with a positive feeling about the boom and growth of India, in the face of a huge population with very disparate living conditions. India is changing, and the pace of change will accelerate as the future unfolds. The RFE team very much appreciated the opportunity to travel to India to enhance their understanding of another culture and another country. 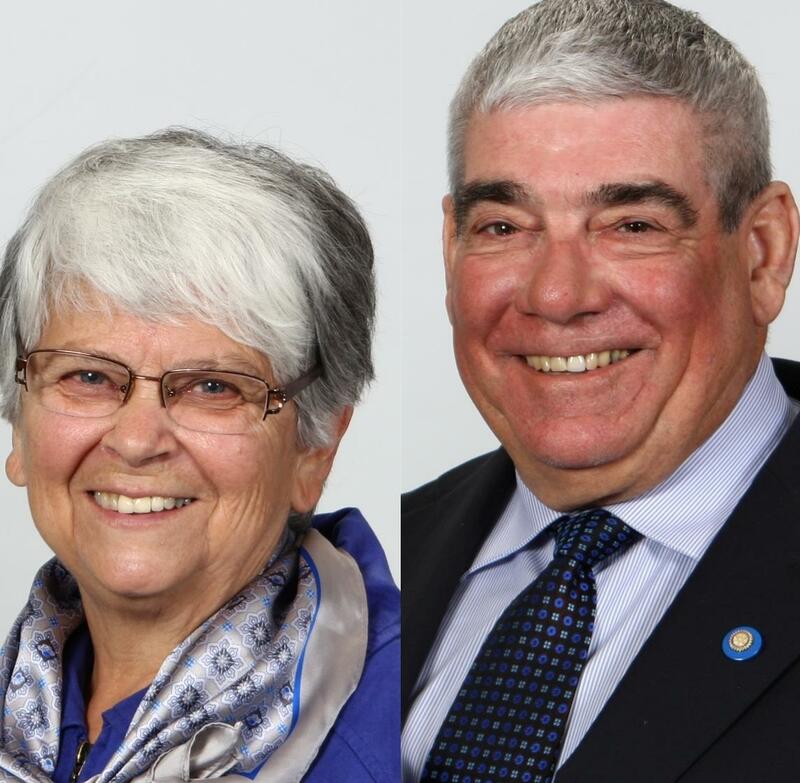 Winnipeg Rotarian Peace partner committee Chairs David Newman's partner Brenda Newman shared this story of inspired youth leadership. The Rotary Club of Dawson Creek Sunrise co-sponsored Cassidy Shaw as a young leader to attend the Rotary Adventures in Human Rights opportunity in August 2018. 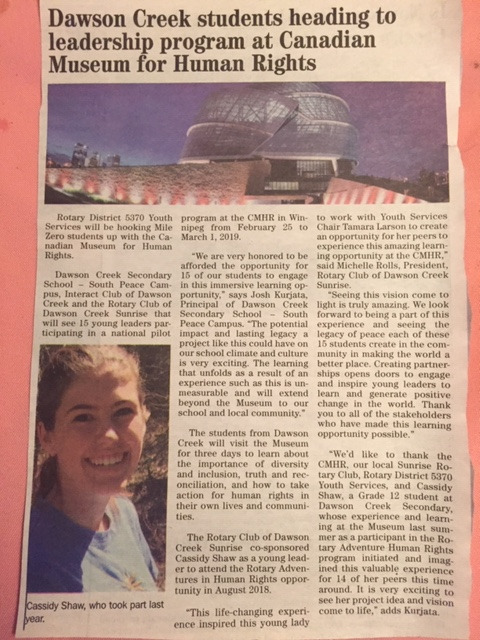 This life-changing experience inspired this young lady to work with Youth Services Chair Tamara Larson to create an opportunity for her peers to experience this amazing learning opportunity at the CMHR,” said Michelle Rolls, President, Rotary Club of Dawson Creek Sunrise. “Seeing this vision come to light is truly amazing. 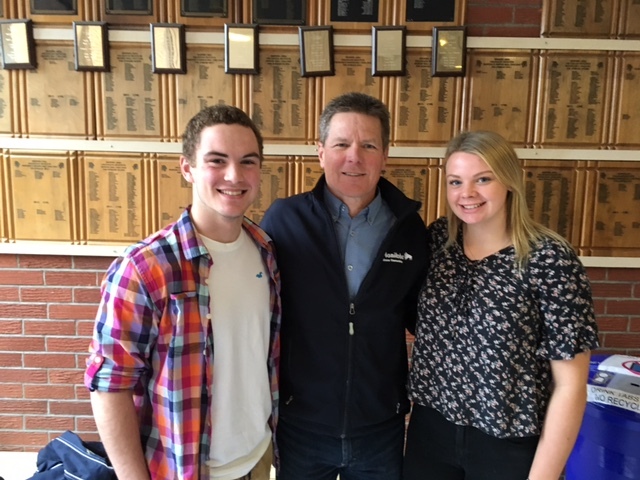 Neepawa Area Collegiate Grade 12 students Rylan Hollier and Rylee Gluska were pleased to accept $750 dollars for the Peer Helpers Program from Neepawa Rotary Club President Wayne Hildebrand. Rylan and Rylee are two members of the Peer Helpers Program at NACI. “Peer helping is based on the fact that youth often seek out their peers when they are experiencing some frustration, worry or concern”, said Rylan. “By establishing a peer program, schools teach students how to help, not hurt, others”, explained Rylee. Peer helping fosters a climate of care and respect within NACI to reduce violence, vandalism, and bullying. In addition, peer helping enables youth to learn skills to enhance self-image, reduce loneliness, promote health, and support academic and personal achievement. 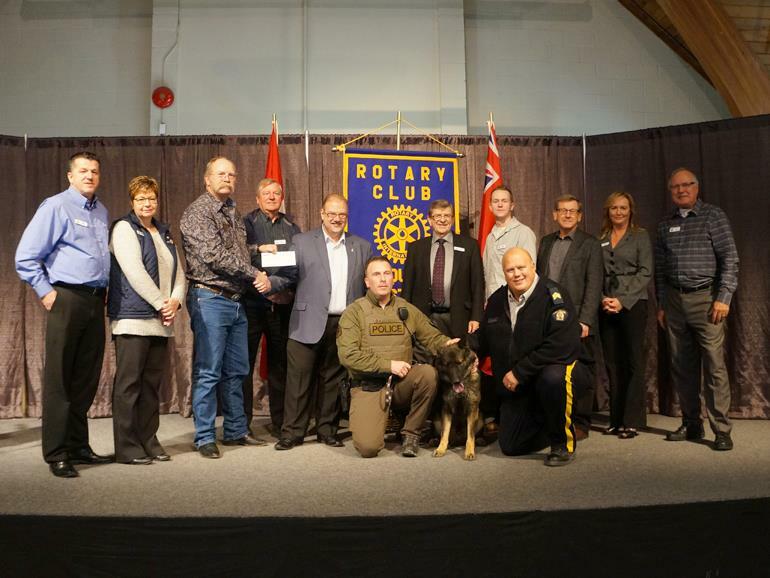 “The Neepawa Rotary Club is very pleased to support the youth in our community”, relayed Wayne Hildebrand. “inspired by the Family of Rotary”.